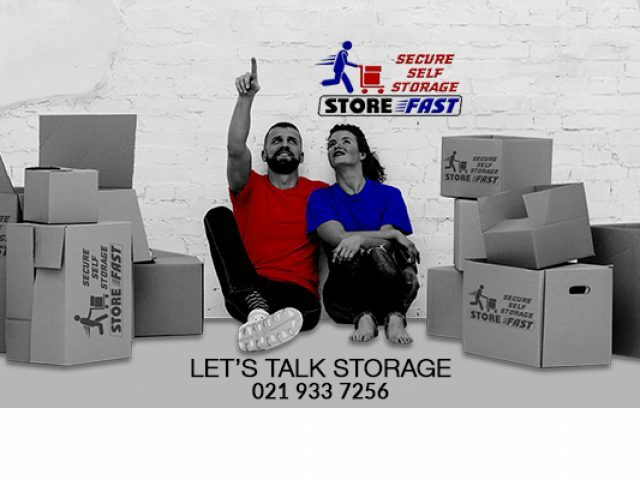 Looking to find Somerset West storage solutions? It is our aim to assist our clients in finding the perfect storage solution for their needs. If you are moving to a new office, which is a lot smaller than the current one, you may find yourself in need of extra space to store some of your belongings. Listed here are some of the best Somerset West storage solutions - these companies are known for their reliability and secure storage units, which means that you can have complete peace of mind about your office goods while in storage. Whether you are looking to store for long or short-term, these companies offer all the right facilities. Most of them allow you to rent a storage unit for as long as you need, as long as you pay your monthly fee on time. And, best of all, they offer storage units of assorted sizes, which means that you only have to pay for the space that you need. If you need guidance as to how much space you need for your belongings, you can also ask the teams at these companies, as they are informed and always ready to help. To book your storage unit today, browse through the listed advertisements below and find your ideal Somerset West storage solution!